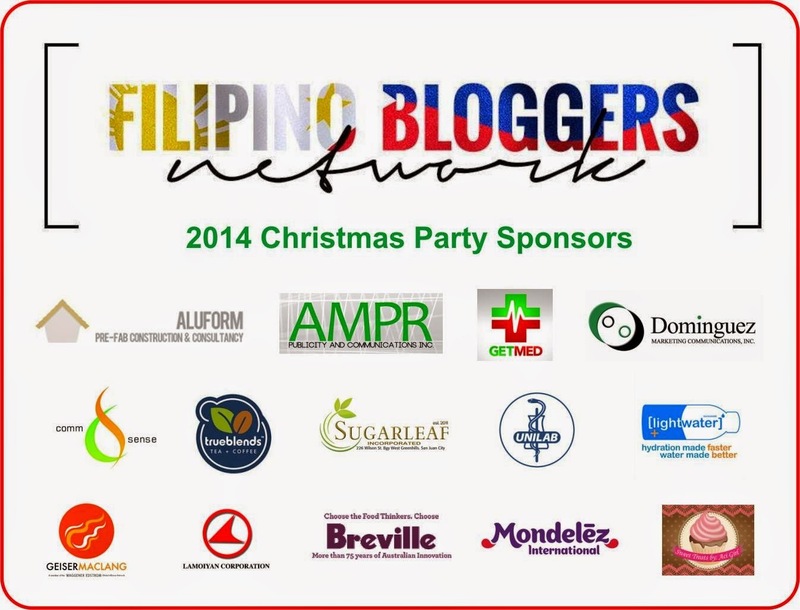 The Filipino Bloggers Network (FBN), one of the most active bloggers group in the country, successfully held its annual Christmas party at the Aluform facilities at Jade Garden, San Juan City last December 13. AMPR Publicity and Communications, Inc. (AMPR) - One of the country’s leading public relations agencies. AMPR is a full service public relations and marketing services company that caters to various industries and companies of diverse sizes. AMPR is also engaged in related services such as event planning and management, news and events monitoring from media and non-media sources, conceptualization and development of creative materials and brand marketing review for clients in need of end-to-end development of communication plans. For more about AMPR Publicity and Communications, Inc.’s expertise and services, like them on Facebook at www.facebook.com/AMPRInc or contact them through (02) 706-1971 and ampr.consultancy@gmail.com. Get Med app – Published by UNA IT Mobile Solutions Philippines Inc. GetMed is your first stop for leading a healthy lifestyle. Get the latest health tips, news stories, diets, health horoscopes and more via this FREE app. Stories and articles come from reputable sources around the world to ensure you are getting the best advice in leading a healthier life. GetMed also allows you to enhance your experience when you need to search for a Doctor, Visit your Doctor or look for your local hospital. With more doctors registering daily, you will be able to book your appointment with registered doctors with the simply click of a button. The app is available in Google Play and App Store. Dominguez Marketing Communications, Inc. - One of the Philippines leading and most respected public relations and marketing organizations. Established in July 1995 and fully incorporated in January 1997, the company has become more than a Public Relations Company as it prefer to call themselves an Integrated Marketing Communications Company. Contact them through tel. no. (02) 897708, email pr@dominguezmarketing.net or visit their website www.dominguezmarketing.net. 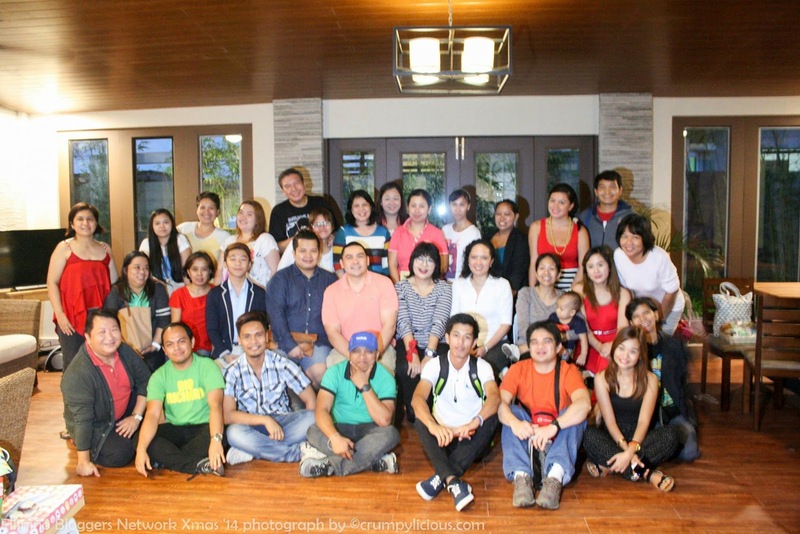 Comm&Sense - One of the first marketing communications agency in the country to offer inbound marketing solutions. At the core of Comm&Sense’s strategy is Content Marketing. Content Marketing fullfils the goal of finding your customers, without annoying them. This is accomplished by strategically and consistently feeding them with content that they want. More info at www.commsenseinc.com. You can contact them via email makemerelevant@commsenseinc.com or tel. no. (02) 893-5274. 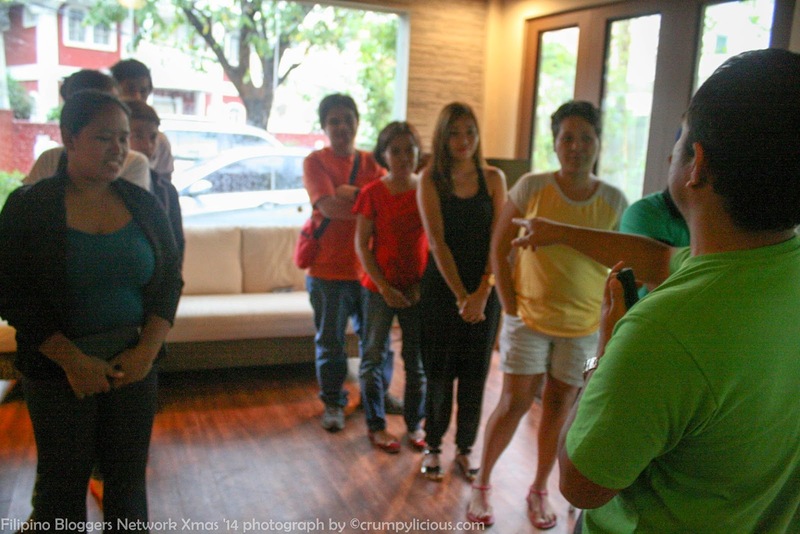 True Blends the Strip - Hailed as one of the most popular cafes in Ortigas by Zomato Food Guide and published by Yahoo! Philippines. True Blends’ hearty and healthy drinks makes use of the finest quality tea leaves and coffee beans. True Blends also offers All-day Breakfast Meals, Combo Meals, Tidbits such as Mojos and Chicken Chops, Sandwiches and Sausages at a student friendly price. True Blends is located along Ortigas Avenue just between Mercury Drug Store and 7-11 at Medical City Pasig. You can also call for delivery at (02) 697-7977. And, they also offer flexible and affordable milk tea booth packages for event. Unilab - The biggest pharmaceutical company in the Philippines. The company has a market share of some 20 percent which it has consistently maintained for more than three decades. Its portfolio includes some of the biggest prescription and consumer healthcare brands in the country. 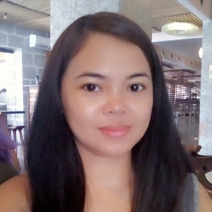 To know more about the company, visit www.unilab.com.ph. Lightwater - Water is the purest and most natural beverage in the world. The brand’s goal was to create a beverage which is both pure and also functional to meet everyone’s needs. So they added more function to water to make it better. they added vital electrolytes which will hydrate and keep body systems running smoothly. For more info about lightwater, please contact: Suncoast Brands International Corporation via info@suncoastbrands.com or visit www.drinklightwater.com and www.drinkthyvitamins.com for their Vitamin Boost brand. GeiserMaclang Marketing Communications Inc. (GMCI) - Transformative values-based marketing campaigns designed to influence perception and change beliefs. The company is known for innovation and strategic marketing in the communications industry. Our services include strategy, branding, digital, crisis and issues management, integrated marketing and events, among others. Contact them through tel. no. (02) 856-4624, email info@geisermaclangnetwork.com or visit www.geisermaclang.com. Lamoiyan Corporation - The first Filipino Company to succeed in penetrating the local toothpaste industy, long dominated by mutinationals. With Hapee, their own brand of toothpaste since their formal inauguration in March 1988, the company was able to maintain a consistent quality standard that was patronized and love by the Filipinos nationwide. Lamoiyan also provides a variety of quality products for oral care, household and personal care at an affordable cost. Some of our brands includes Hapee, Kutitap and Gumtect toothpastes. Dazz dishwashing paste/liquid, and Licealiz for lice infestations. To know more about them, visit www.lamoiyan.com. Breville - An iconic Australian and global brand. Design and innovation have underpinned this success. From the Snack'n'Sandwich maker in 1974, to the wide feed tube Juice Fountain™ in 1999, and the Professional 800 Collection of today, Breville has provided inspiration to generations of customers. Mondelez International - One big company. The company believes that above all, in one thing – something that’s unique to their organization – and that’s the power of Big and small. They have the scale and resources of a global powerhouse. But also the speed, creativity and agility of a fresh new start-up. Oreo and Tang are just two of their popular products. Visit http://ph.mondelezinternational.com to know more about them. Sweet Treats by Aci Girl – Yummy goodies for all occasions. Looking gift ideas this holiday season? 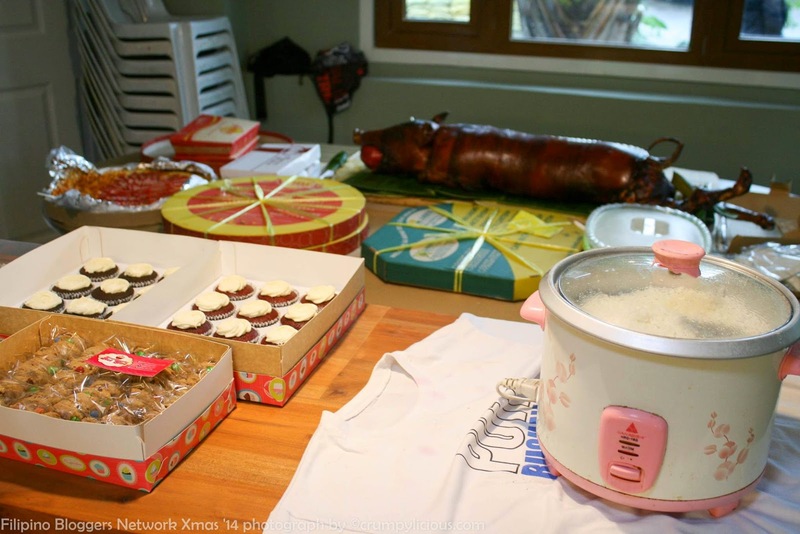 How about delicious baked products from blogger baker? Contact Aci Girl though SMS/Viber (09287741731), Facebook page: https://www.facebook.com/pages/SWEET-TREATS-by-ACI_GIRL or Instagram: http://www.instagram.com/sweetaci.